PMX offers an array of premium benefits designed to help all of our employees secure their families' well-being and achieve their long-term financial goals. We have packages that cover health, dental, vision, and life insurance. In addition, from a financial wellness perspective, PMX offers a 3% direct retirement account contribution and 50% matching of your first 4% deferred wage towards our 401(k) retirement plan. At PMX, we care about our employees well-being physically and mentally beyond the walls of our facility. We provide free consultation with an on site physical therapist in addition to an employee assistance program. There is also an optional wellness program that can reduce your health insurance premiums by up to $1200*! Safety is a primary focus, thus PMX provides the necessary Personal Protective Equipment (PPE), including prescription safety glasses if applicable, to ensure every position is safe for our employees. PMX also offers up to $145 towards new work boots annually. At PMX we recognize the health of our entire family is important and we offer industry leading protection. Our medical plans, administered through Wellmark Blue Cross Blue Shield, provide two different health plan options. 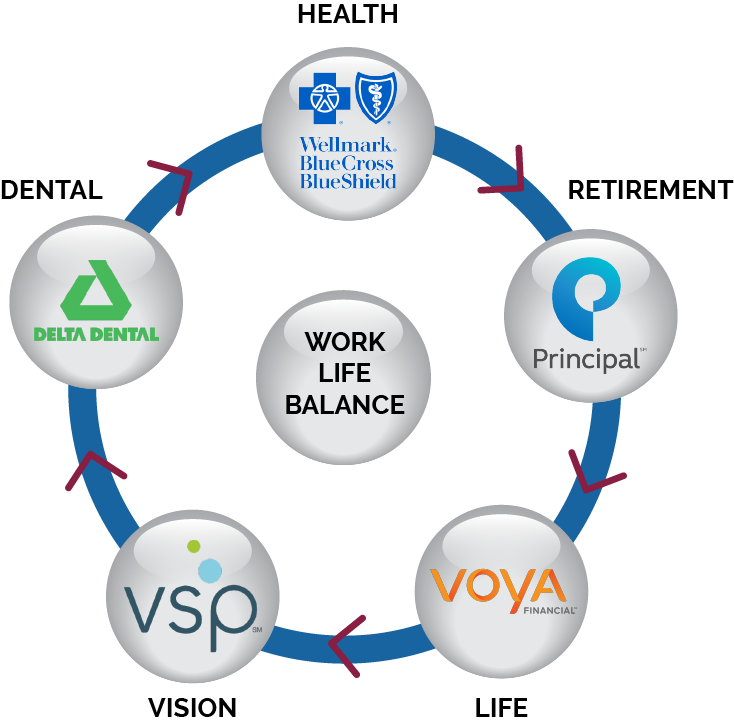 Both of these plans are PPO (Preferred Provider Organization) plans and operate in the same way. This allows employees the ability to decide which plan works best for you and your eligible family members. Deductible and premium pricing varies between the two plans.Flexible Spending Accounts for health and dependent care are also available. Click here for Plan Design and Pricing. Financial health and building a strong retirement strategy is important to a successful future. 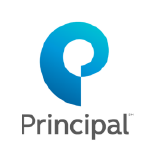 PMX, in partnership with Principal Financial, offers a comprehensive retirement 401(k) savings program that first starts with a 3% direct contribution. In addition, PMX provides a matching contribution of 50% up to 4% of employee’s contributions. Plus, we partner with Strategic Financial Solutions to offer confidential and free financial management and investment consultation. 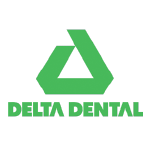 PMX provides a dental plan through Delta Dental of Iowa, 70% of premium is paid for by PMX. This provides all family members access to customary dental care coverage at reasonable pricing. Click here for Plan Design and Pricing. PMX offers a Wellness program where employees are able to earn up to $1200 annually to resolve medical premium cost or a deposit into a Health Reimbursement account dependent on choice of medical coverage. Paid out to employee in earnings if not covered under PMX medical plan. PMX offers a group term life insurance (GTL) and an accidental death & dismemberment (AD&D) policy of one times your annual salary minimum of $50,000 for all full time employees. Additionally spouses are covered at $15,000 and children under 26 years of age covered at $10,000. Supplemental Life coverage is also available. Got Glasses? PMX vision care benefits offers employees and families to receive an exam once per calendar year, $10 copay with additional coverage and discounts on glasses or contact lenses. Glasses or contacts are also able to be obtained through the plan once per calendar year. 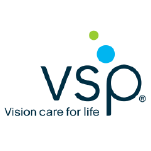 VSP is the provider.